Supervisors whose management style is too commanding or who are saving on training should be warned: In the long run, their behavior is detrimental to their business. In other words, high employee satisfaction correlates with a high initial solution rate, high customer satisfaction and thus a high net promoter score. If employee satisfaction increases by ten percent, customer satisfaction increases by three percent at the same time. This relationship can be calculated mathematically from the data of the Service Excellence Cockpit. For five years, Crystal Benchmark has been evaluating Service Centers about their KPIs. There are now more than 200 companies in Europe joining the benchmark platform. 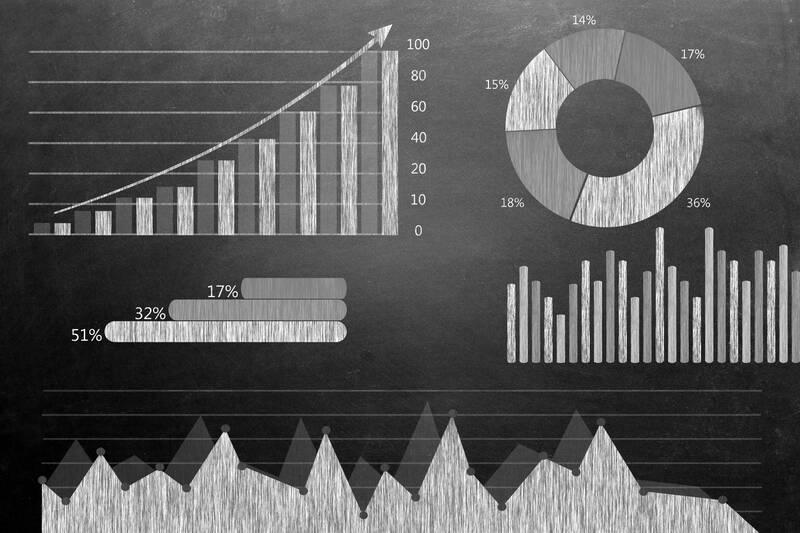 The benefits of “big data” are starting to show off. The participating companies can not only compare with each other via the cockpit, but also learn from each other anonymously. 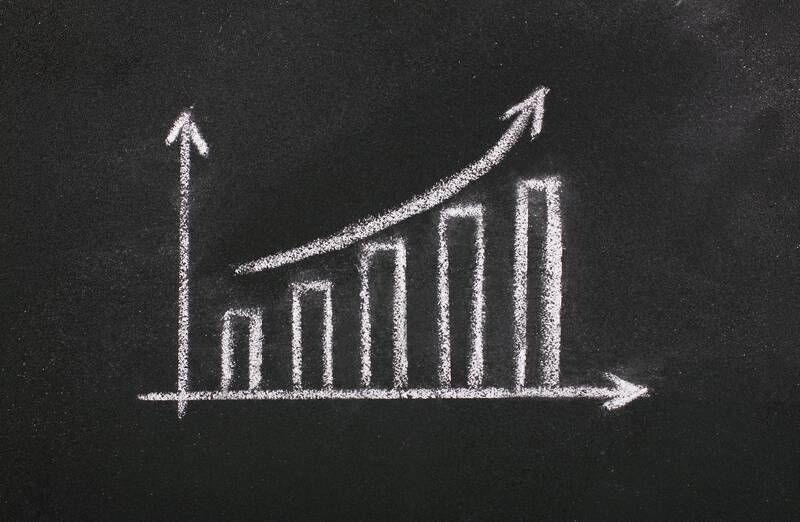 Regression analyzes now prove the effects of individual measures to improve service quality. With this information, investments in working conditions or the working atmosphere can be well reflected in a profitable business case. Hard facts prove the influence of soft factors. 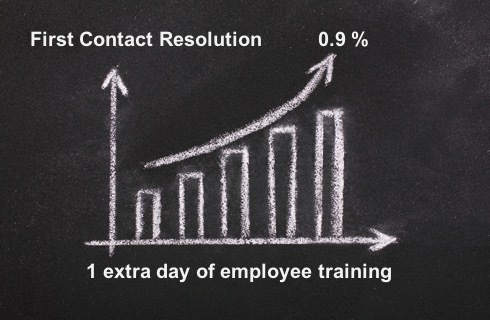 One additional day of training increases the First Contact Resolution Rate (FCR) by 0.9 percentage points. 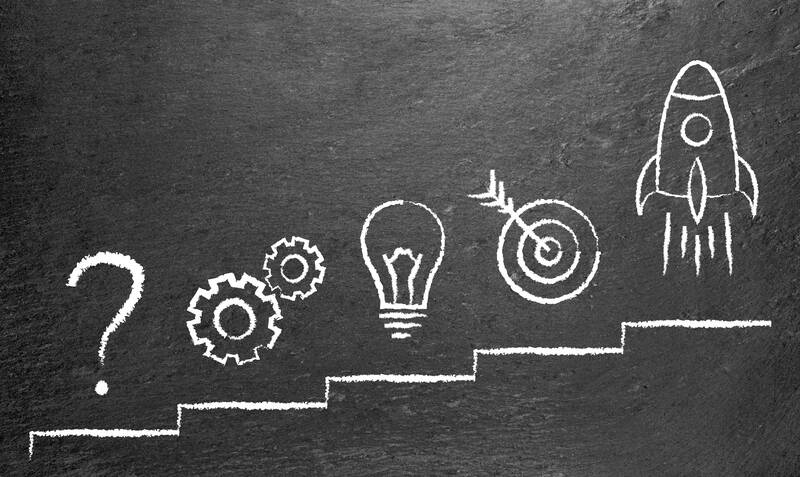 The better knowledge employees have (or the more easily they can access knowledge), the more customer requests they can immediately resolve. The more motivated the staff, the higher the FCR. Companies that have been certified for EN 15838 or ISO 18295 have significantly higher FCR than those who have not aligned their processes. Customer satisfaction and NPS now depend on FCR and even more on employee satisfaction. It is not surprising that high employee satisfaction is accompanied by low turnover. What is special however, is that employee satisfaction ist not most affected by the salary, but rather by an ergonomically designed workplace and, above all, by flexible working hours. With this knowledge, your customer management can become a lot more excellent! If you would like to know the effect of such relationships on customer and employee satisfaction in your specific case, then do not hesitate to contact us.